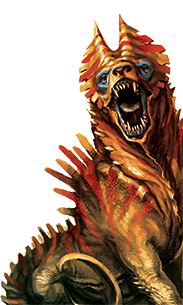 A lot can happen in a campaign. 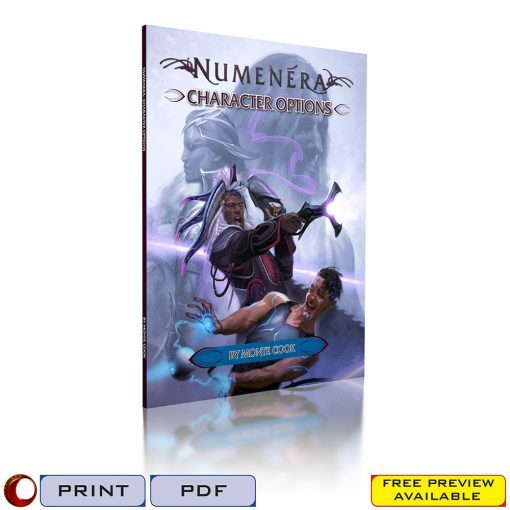 The Numenera Character Portfolio is more than just a sheet. 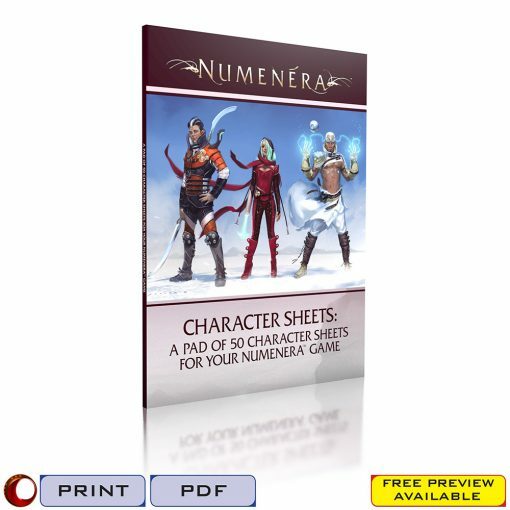 At 24 pages, it records all your character’s pools, abilities, skills, cyphers, and everything else you find on your character sheet. 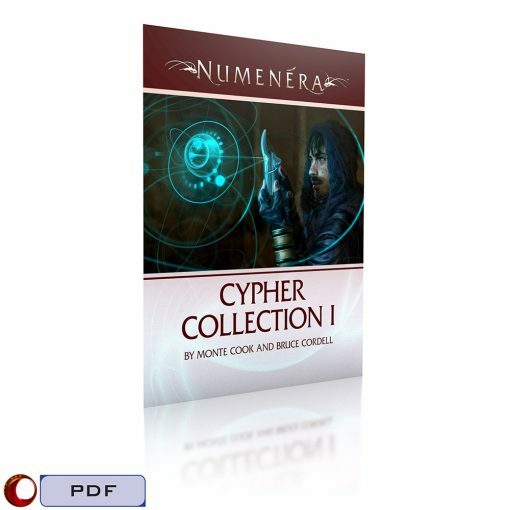 But it also gives you room for notes, sketches, and details about those abilities, cyphers, and artifacts. 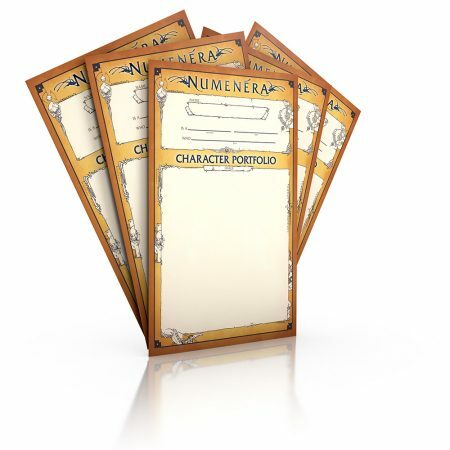 Jot down thoughts about your character’s appearance and mannerisms. 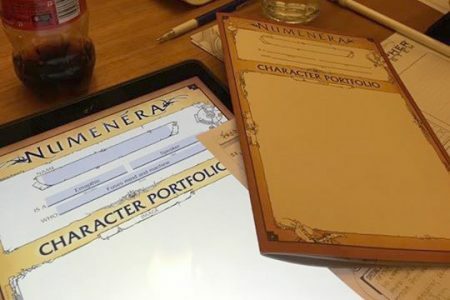 There’s plenty of room for notes about connections to the other PCs in your party along with people, creatures, objects, and locations you meet in your adventures. 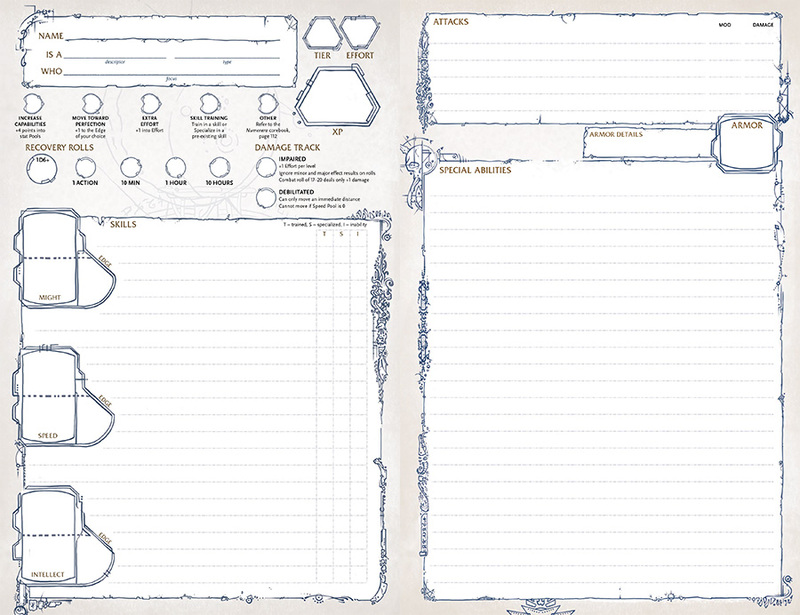 Keep a campaign journal, or make maps and sketches of places you’ve been. 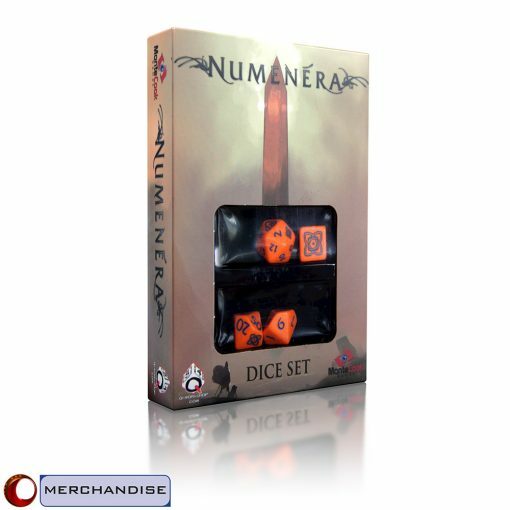 The Numenera Character Portfolio is perfectly sized to give you plenty of space within, but without taking up too much space on the gaming table. It’s printed in full color on heavy matte paper that takes pencil and eraser easily. 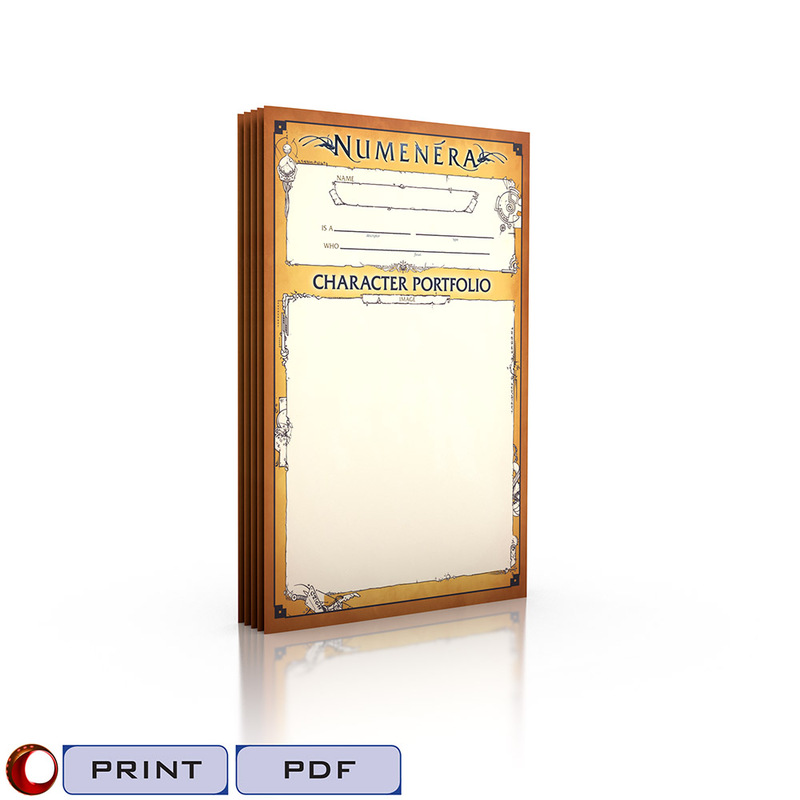 Even the cover is easy to write and draw on, making every player’s Character Portfolio unique from the outside in. 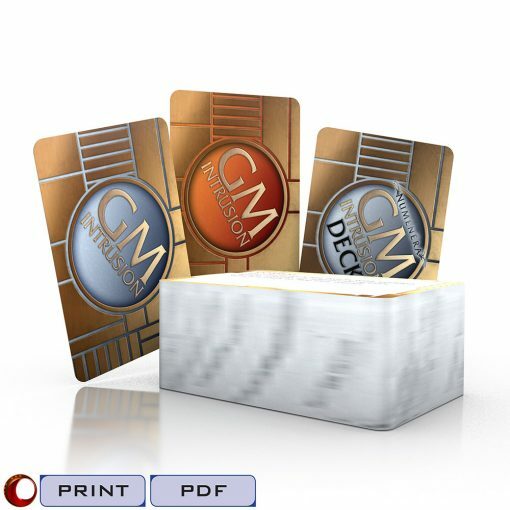 The print version comes in a pack of five—enough for the whole party. The PDF inculdes two versions: One optimized for printing out, and the other form-fillable for use on your computer or device. 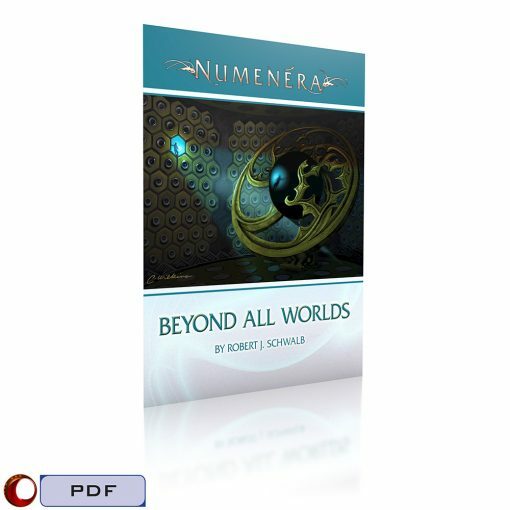 You get both versions with your PDF purchase.